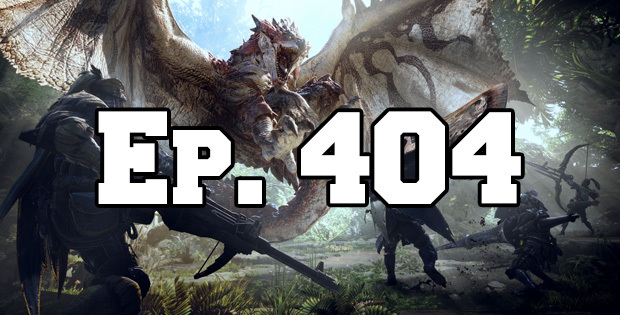 On this episode of The GAP Luke Lawrie and Joab Gilroy talk about all of the things they don’t like about Monster Hunter World – and there’s a lot. The other games they’ve been playing include Sea of Thieves, Shadow of the Colossus, Subnautica, Battlefield One, and more. Over in the news ESL issues takedown notices for people creating content for their tournaments, Intel Extreme Masters is coming back to Sydney, and a Mario movie is in the works . This episode goes for 2 hours, it also contains coarse language.